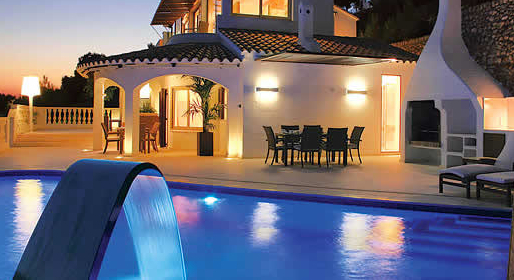 Established in 1984, James Villa is the leading villa tour operator in the UK, offering handpicked, quality accommodation, at an affordable price. Our dedicated and specialised team is here to offer you the service you expect from a company which is arranging your all-important holiday for you Even as we grow, we are still committed to hand-selecting every villa, scrutinising each one to ensure we are offering the best in every destination. New broucher is coming soon from this Operator.